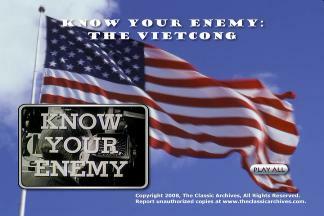 Vintage Oldsmobile Olds Commercials, The B-44 and more! 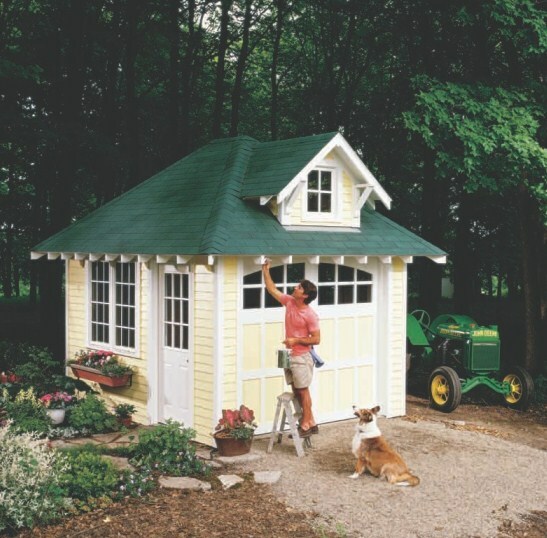 Have you been thinking about building a garden shed? 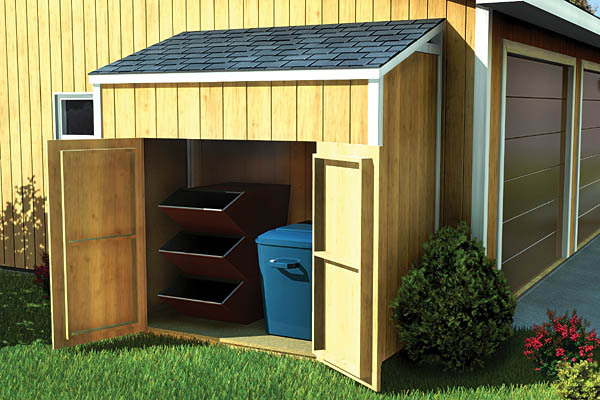 Something to spice up your backyard and add some storage space? 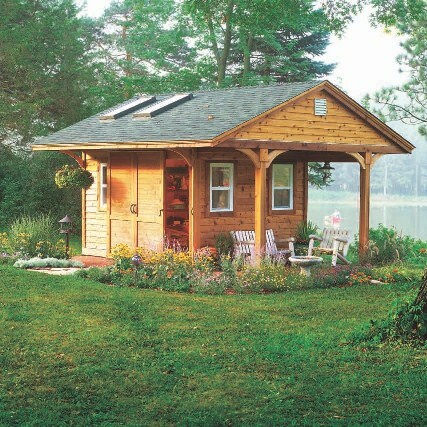 Perhaps you are interested in building a cabin in the woods? 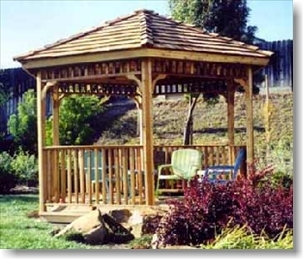 Or maybe a woodworking workshop is more your style? 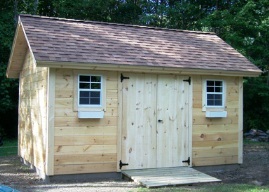 Whatever your needs are, we have wood shed plans to suit you. 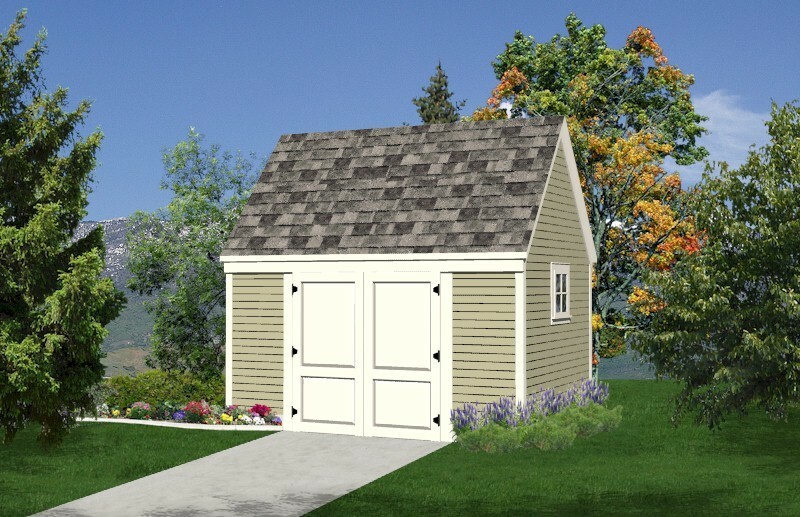 All of our shed plans are all original, custom designed using the latest professional grade CAD software. 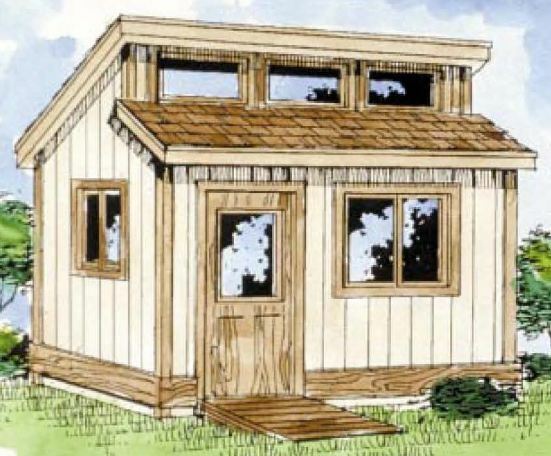 All of them are fully detailed shed plans, with close up views and exploded views, and even 3D shed framing plans (see item description for more information). 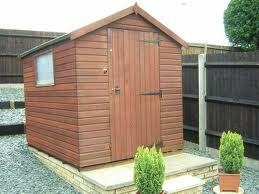 All of our shed plans also come with a full bill of material and a choice of foundations. 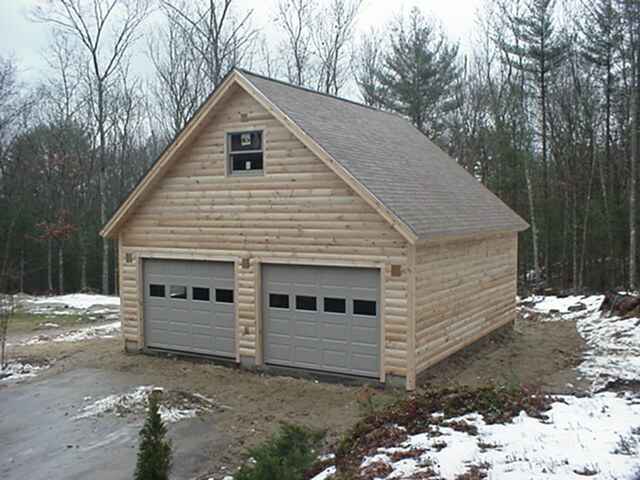 Our custom designed shed plans in are available in various styles and sizes. 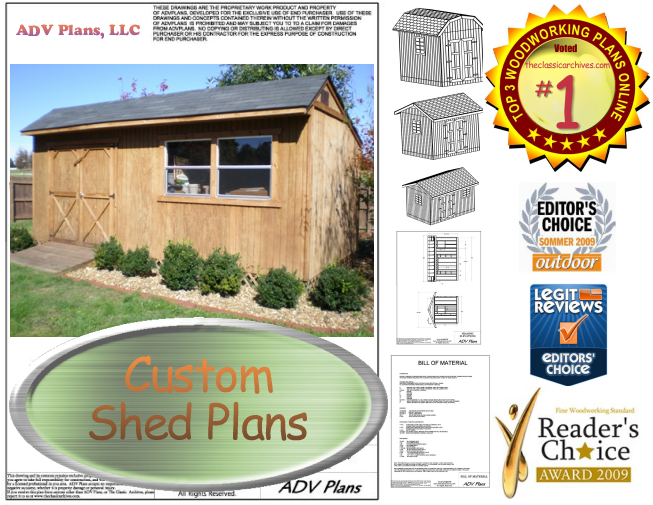 You can buy them as a complete shed plans package and get them all at once, or you can purchase individual shed plans if you know the one you want. 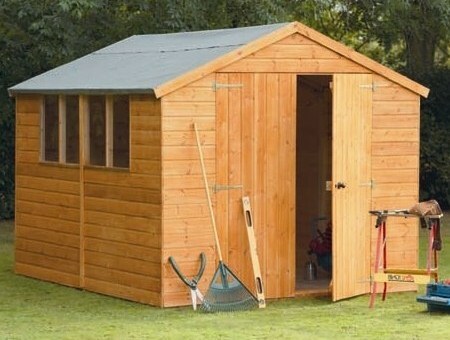 Our most popular individual shed plans are offered for sale one at time, if you don't want to buy the full bundle. 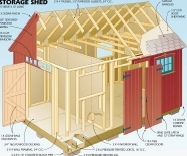 Although the full shed plans bundle that we offer is the best overall value. 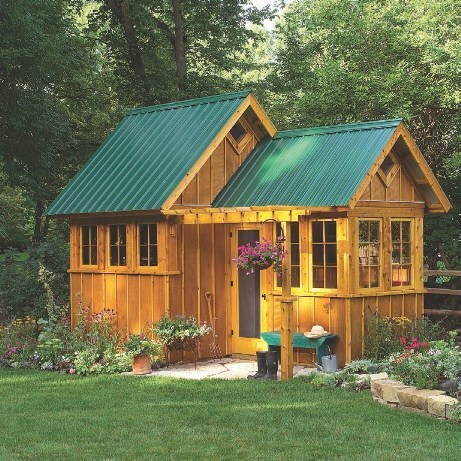 Adding a little garden barn in your backyard is a great way to increase storage space, add value to your home, and provide some well needed "man" space. 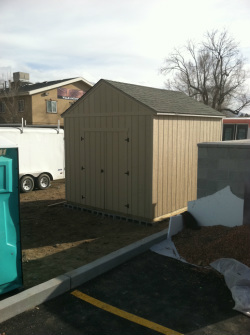 They are great projects for a father and son to do. 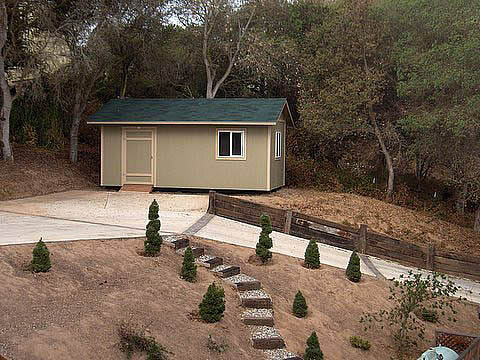 Yes, it is easier than you think to build a backyard shed. 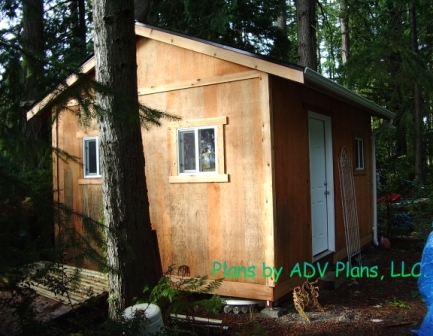 The first thing you need is a good set of shed plans. 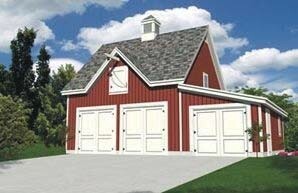 You'll also need some help, some space, and some tools. 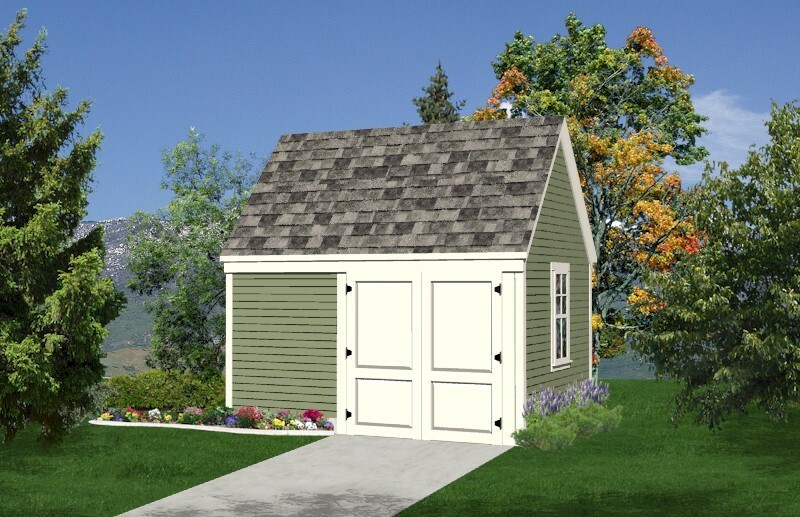 We can't help you with all that, but we can help you with the shed plans. 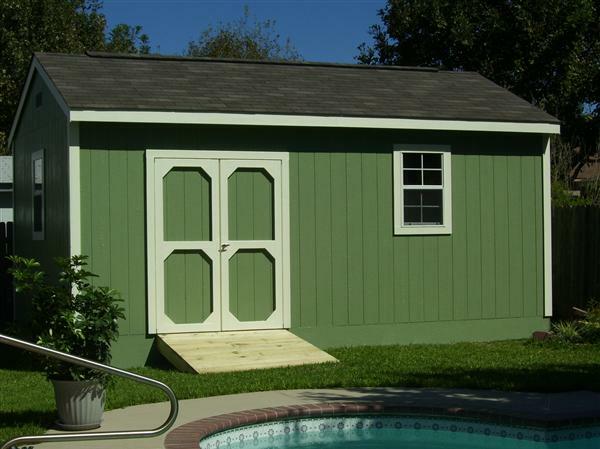 Take a look at our shed plans, and give them a try, you'll be glad you did. 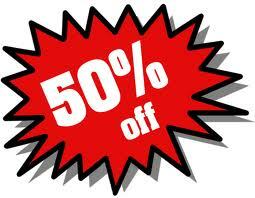 You won't see these all over the internet as part of someone's collection of "junk" plans that they package with hundreds of other junk plans. 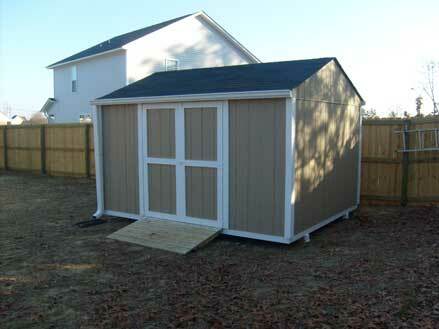 Our shed plans are quality plans at some of the best prices around. 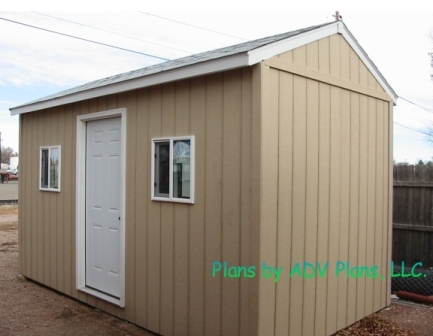 Whether you want 12x20 shed plans, or 8x12,, 12x16, 10x12, 8x10, or any one of other sizes, we have custom plans to meet your needs. 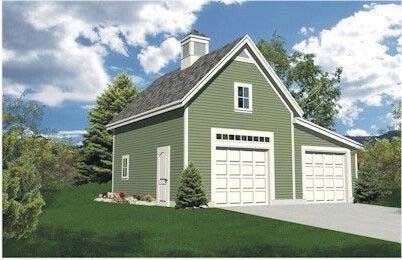 Even large shed plans or small shed kits type plans, we got it. 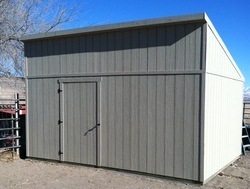 We even have some of the best shed plans free online. 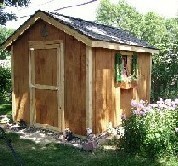 All the pictures you see below are pictures sent in by our customers that used our shed plans to build their sheds. 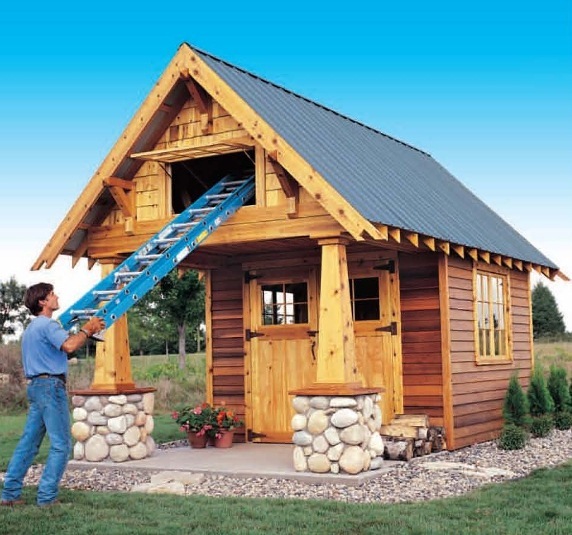 In many cases, a customer made some minor modifications to the plans to build their shed. 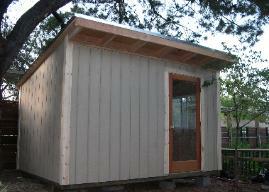 This is a normal part of the shed building process. 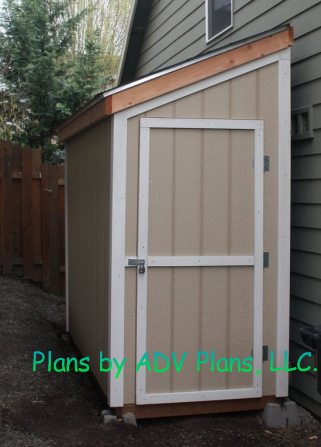 If you look at each plan, each plan is written generically to make it easier to add custom design touches to your sheds.